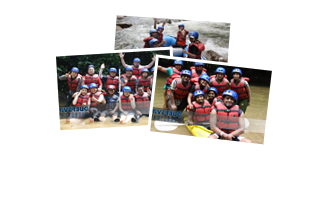 MIX AND MATCH - 2 DAYS 1 NIGHT STAY TOUR in GOPENG PERAK Malaysia | RIVERBUG - Discover Sabah, Borneo With Us! Free of charge stay for kids below 10 years old below (bed sharing with parents). 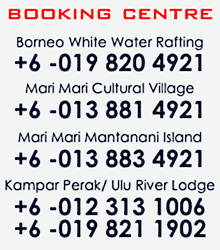 30% discounts for kids aged 7-9 years old from original price for activities/tours. 6 years old and below are not allowed to go for activities/tours.